The A-50EI aircraft is based on the Ilyushin Il-76 transport aircraft. The countries signed a contract on the sidelines of Aero India 2017. 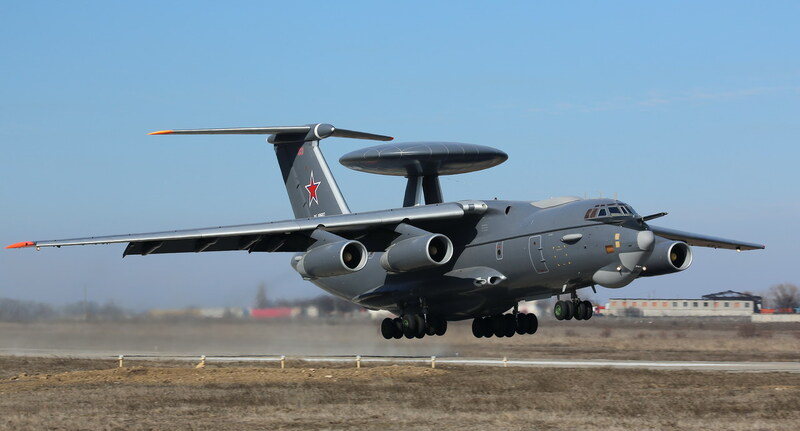 Russia and India have signed a contract for the supply of A-50EI early warning and control (AWACS) aircraft, President of the United Aircraft Corporation (UAC) Yuri Slyusar told TASS on Feb. 14 on the sidelines of the Aero India 2017 air show. Slyusar did not specify the number of aircraft covered by the contract. In 2003, India bought three A-50 aircraft. A-50 is used for detection and tracking of air targets and surface ships and alerting military command of air and surface threats. The aircraft can also serve as an airborne command post. A-50EI is an upgraded version of the plane with Israeli-made EL/W-2090 radar designed specially for the Indian Air Force.